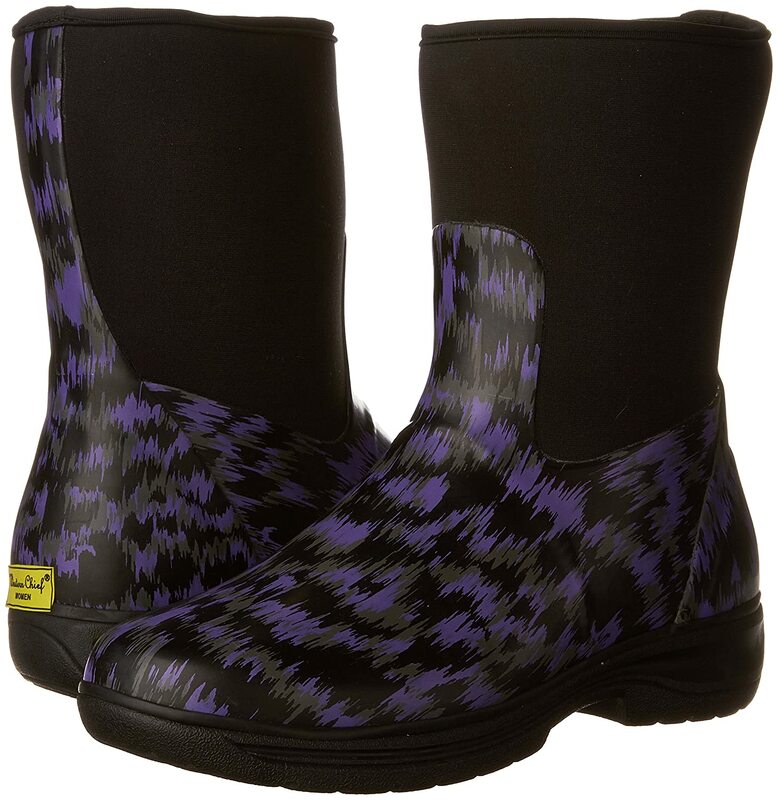 Warm and waterproof what else do you need? 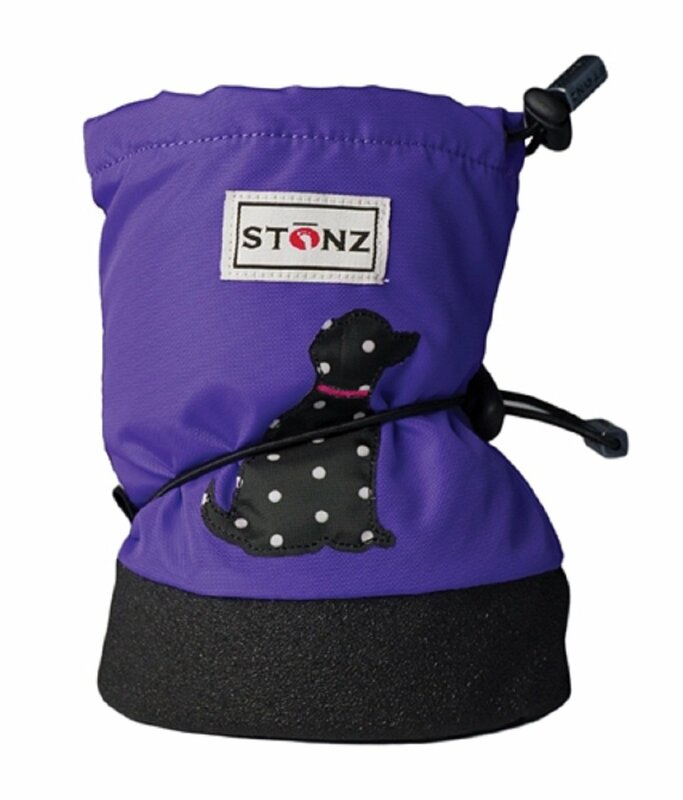 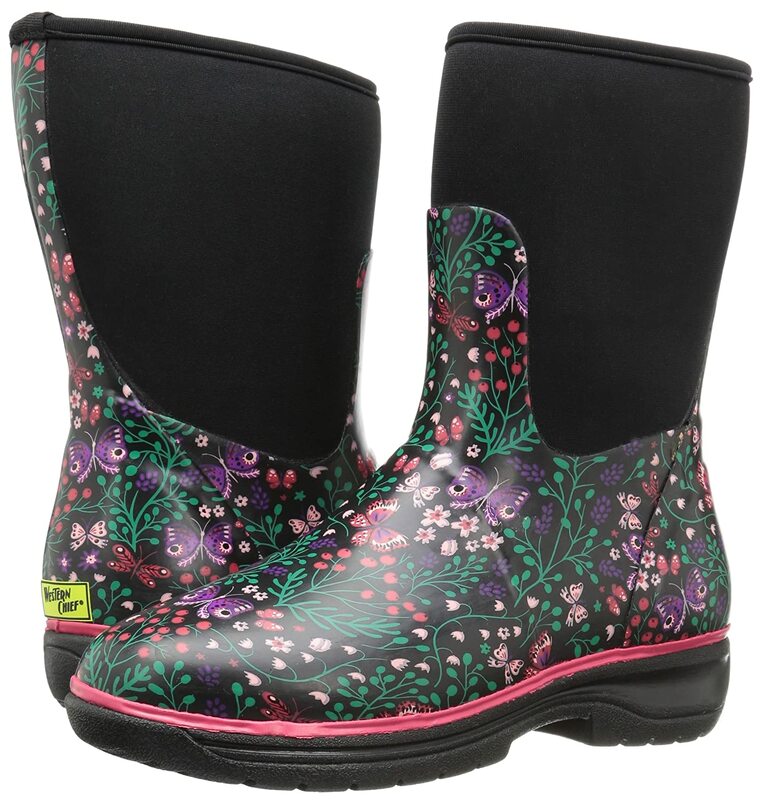 sure to keep your feet dry during those damp gardening days or cold temperatures with easy pull-on back tabs. 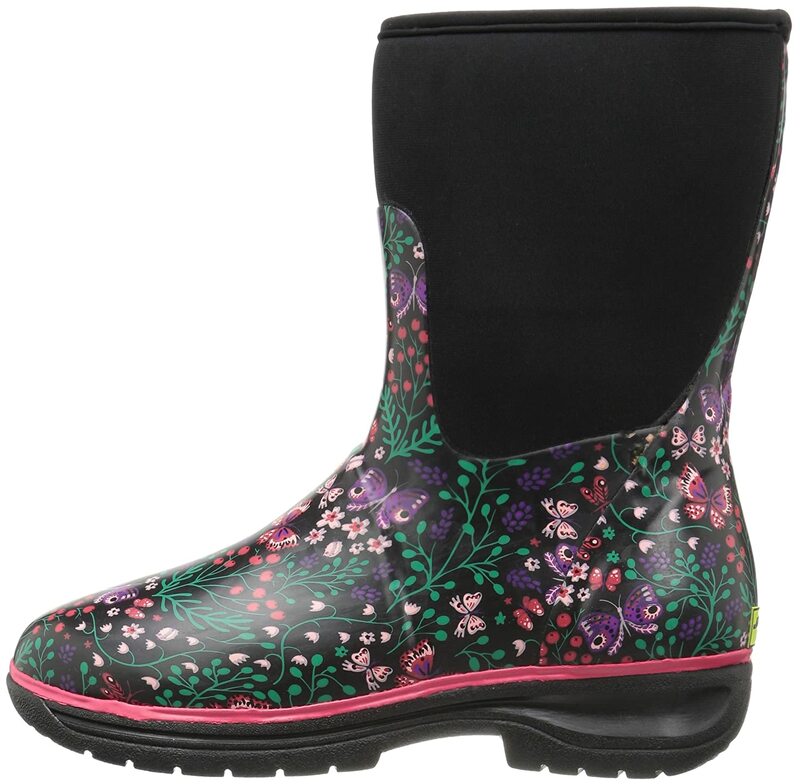 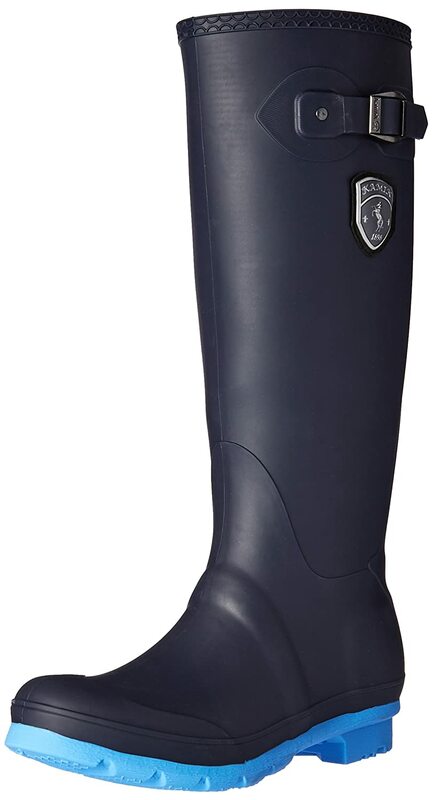 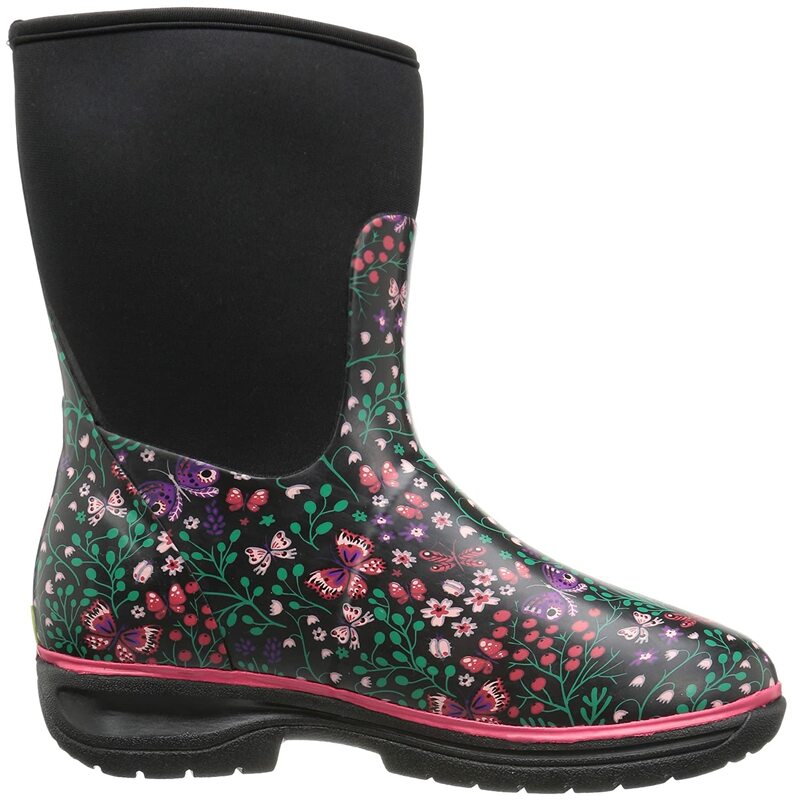 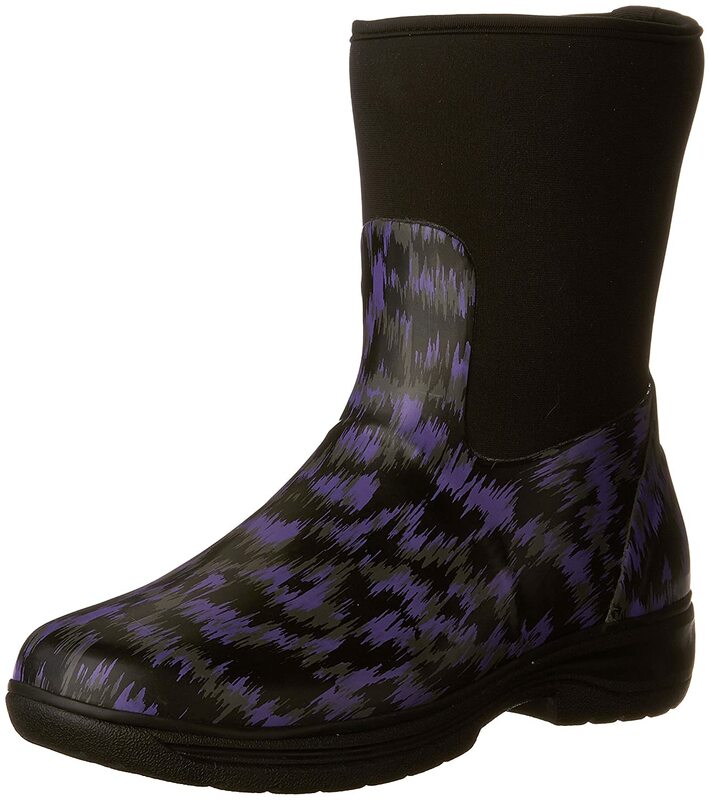 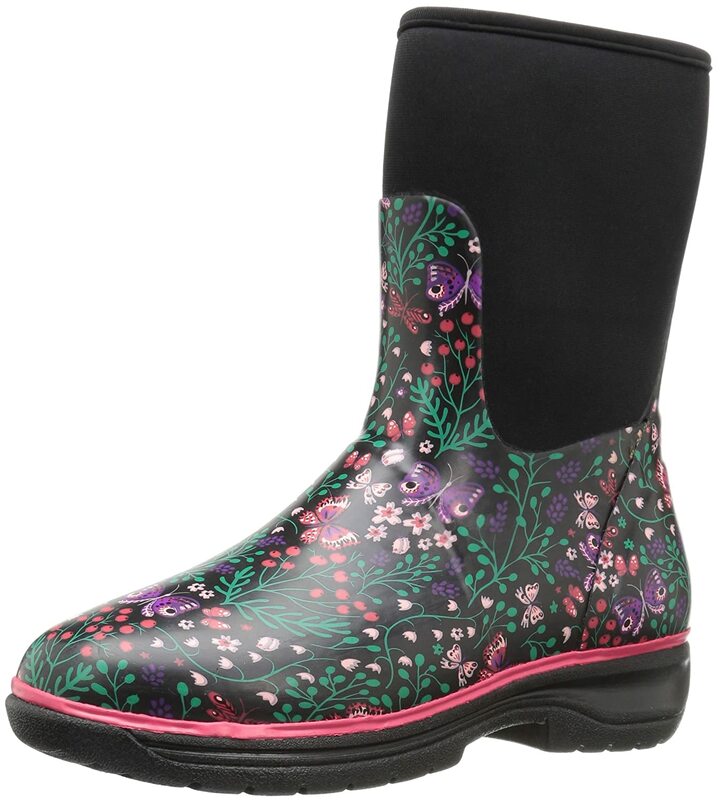 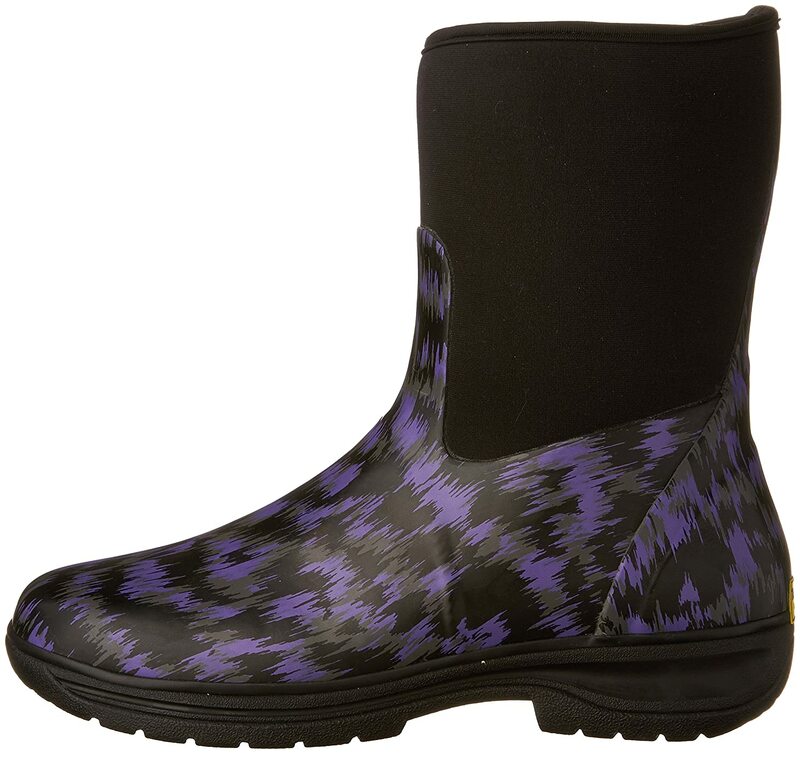 These women’s neoprene rain boots are sure to keep you dry and warm while giving your rainy days a pop of color. 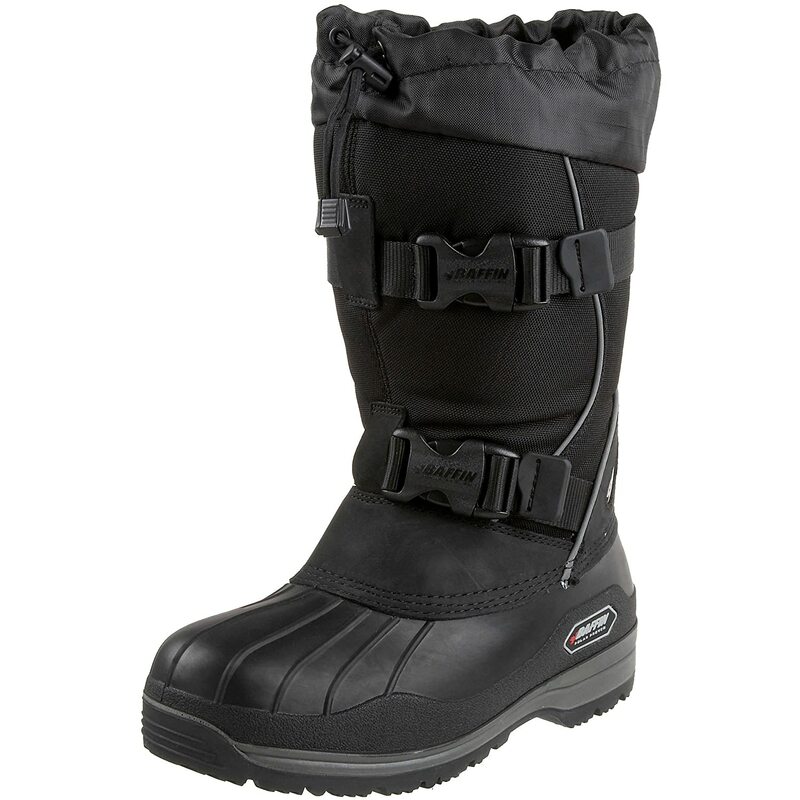 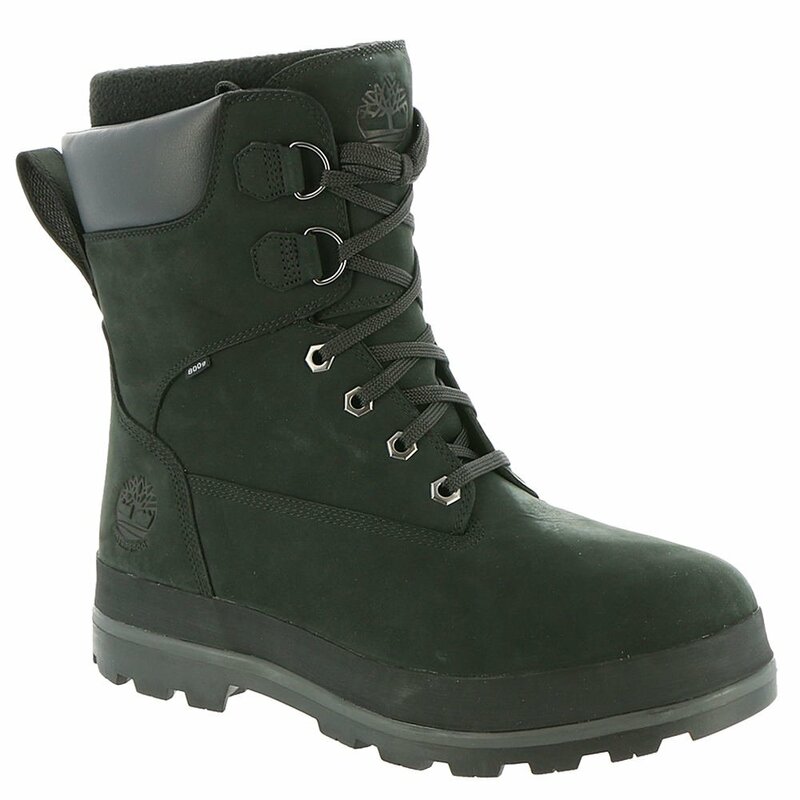 Featuring warm neoprene and waterproof rubber to keep feet fully protected. 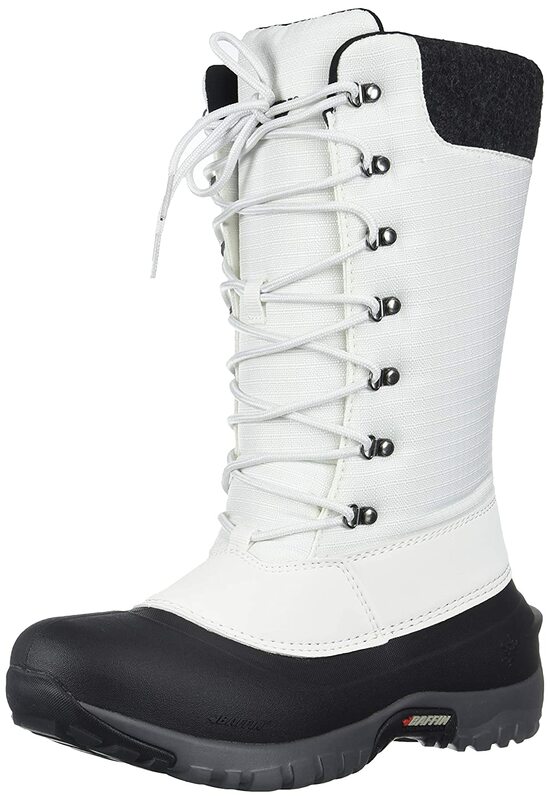 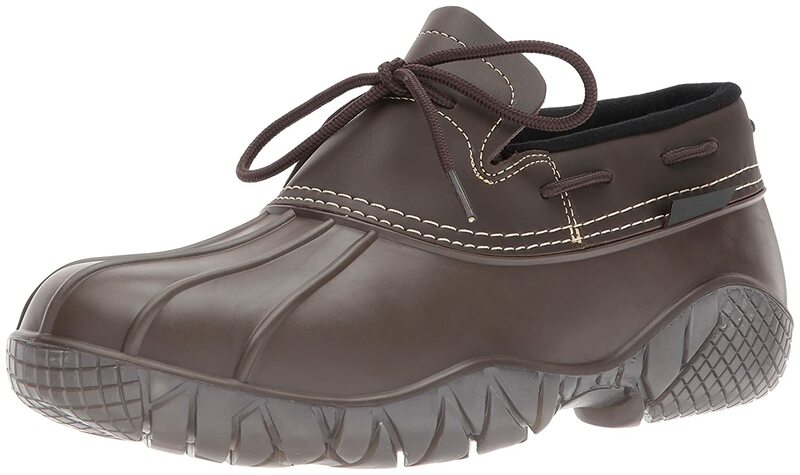 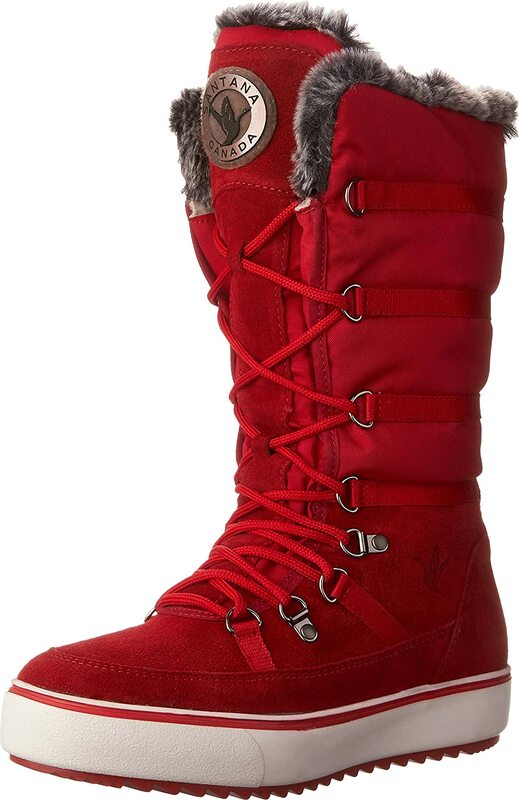 Western chief has been making trusted family footwear since 1891. 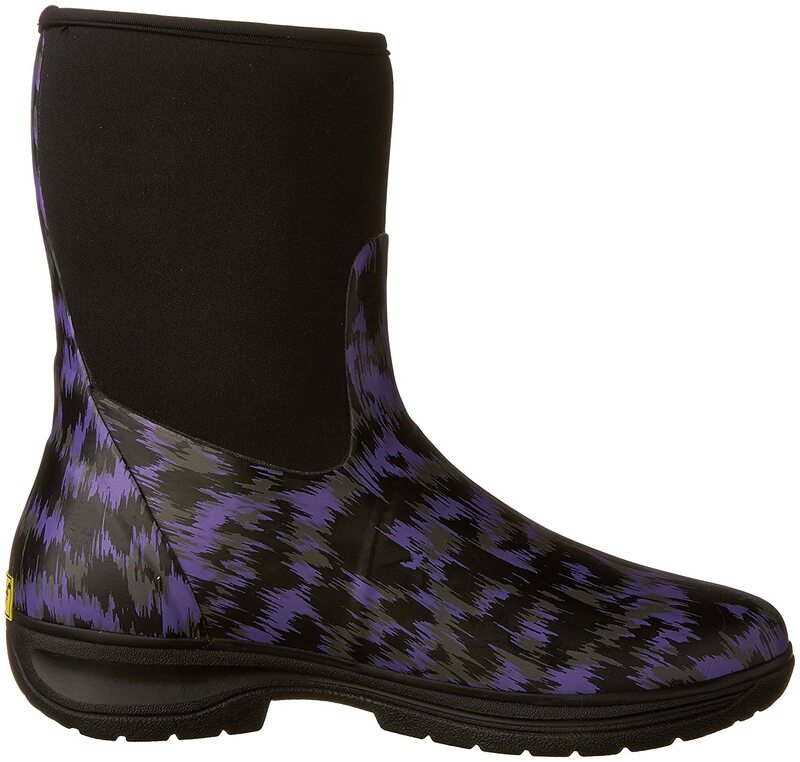 All products are handmade with the intent of keeping the wearer dry and comfortable in unpredictable weather.